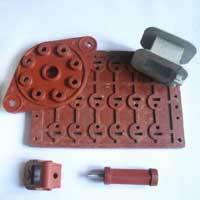 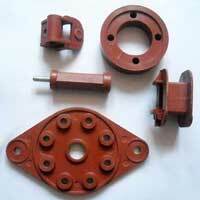 Our company is a renowned Moulded Products Manufacturer, Exporter, and Supplier in Uttar Pradesh. 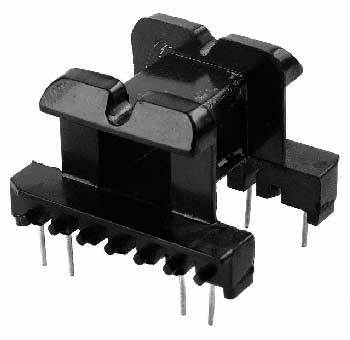 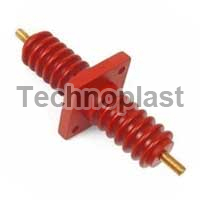 The comprehensive range of Moulded Products provided by us chiefly includes DMC Moulded Components, SMC Moulded Components, Moulded Bobbins, Moulded Bushings, Moulded Gaskets, Moulded O Rings, and Plastic Injection Molded Products. 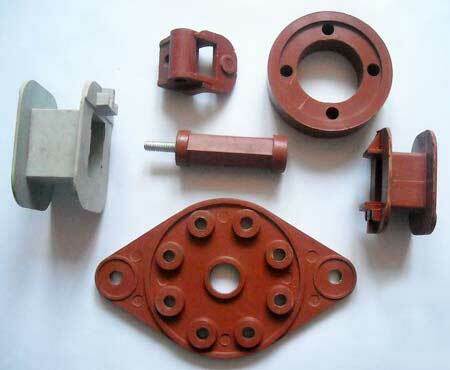 These Moulded Products that we offer are made in compliance with the industrial quality standards. 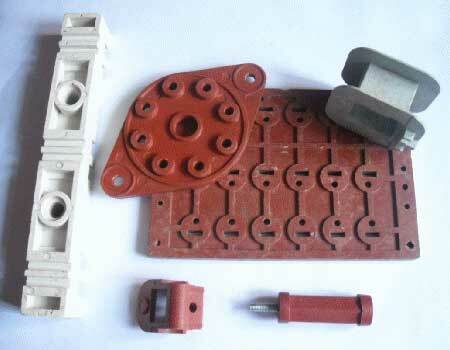 Further, our quality controllers test these Moulded Products on different parameters to ensure their defect-free make. 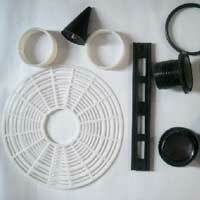 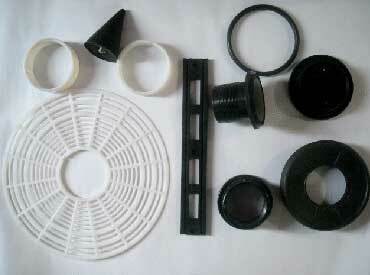 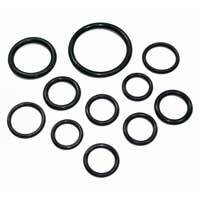 Our company is one of the leading Moulded O Rings Manufacturers, Exporters, and Suppliers in Uttar Pradesh. 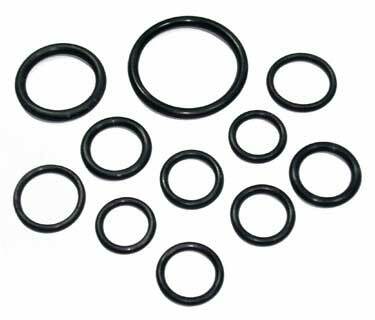 The Moulded O Rings which we offer have high tensile strength, excellent quality, and durability. 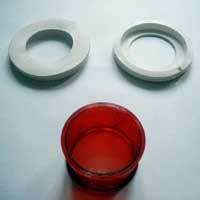 To cater to the diverse requirements of the clients, we offer these Moulded O Rings in different specifications.